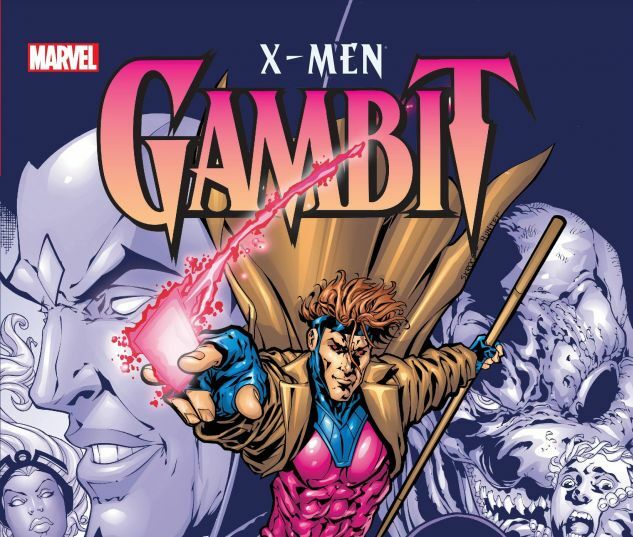 Gambit plays his cards right and vaults into his own kinetically-charged solo adventures! 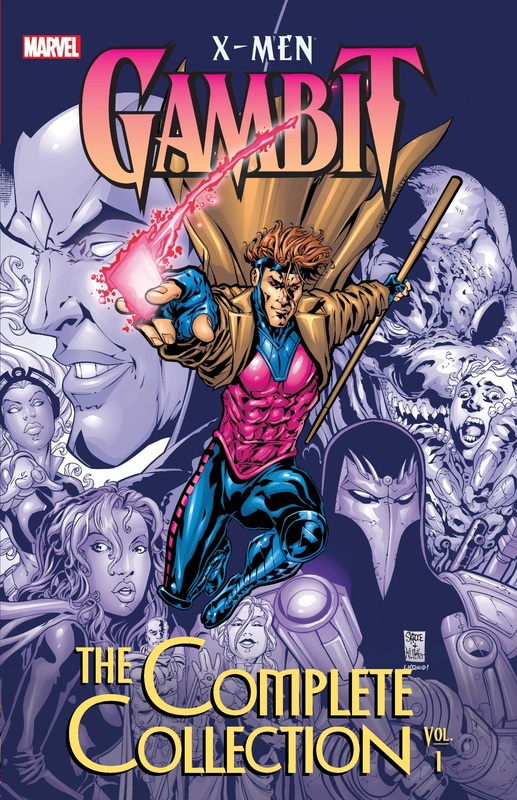 He's a lover and a thief, but what else does ragin' Cajun Remy LeBeau get up to when he isn't hangin' wit' de X-Men? Would you believe raiding lost temples of doom? Clashing with the deadly X-Cutioner? Or teaming up with Sabretooth? Still, there's always time for the ladies, like old friend Storm and his favorite cherie Rogue...but who is Gambit's gaseous green guardian? 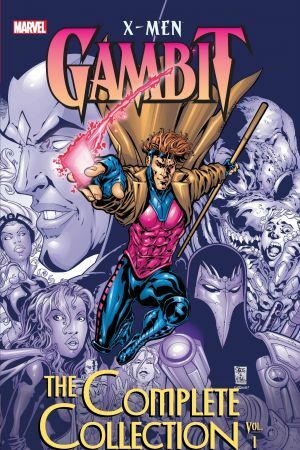 COLLECTING: GAMBIT (1999) #1/2, #1-11; GAMBIT ANNUAL '99; MARVEL AUTHENTIX: GAMBIT #1; MATERIAL FROM X-MEN UNLIMITED (1993) #18.